I’m in love with my new frames. For $95 I was able to get new frames with lenses. LensCrafters was going to charge me $330 just for lenses to put in my own frames. 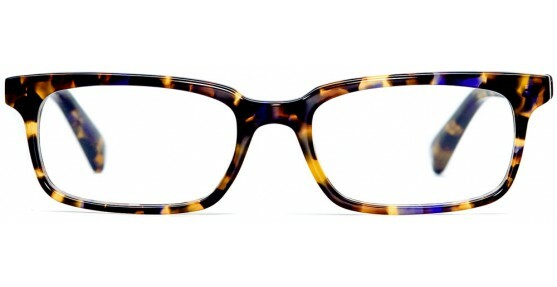 Bonus: For every pair purchased, Warby Parker gives a pair to someone in need. This is the perfect basic tee and it is super comfortable. Looks great at the track or on the street (I’ve paired mine with statement necklaces for an added punch). You get more bang for your buck. Two birds with one stone. Win-win situation. 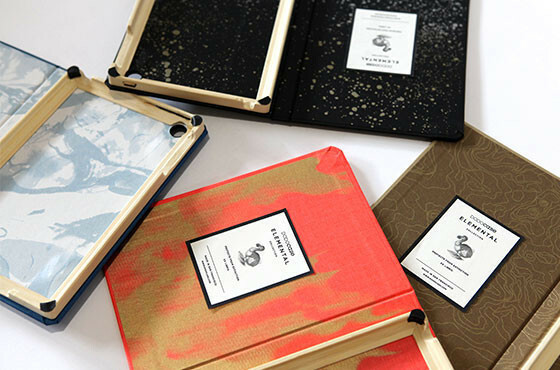 Build an awesome bookbound case for your tablet. Plus, plenty of other cool paper products for any fellow paper princesses (or princes) out there! TELL ME: PRODUCTS YOU ARE INTO LATELY? IF I WRITE ABOUT INTERN YEAR, WHAT DO YOU WANT TO KNOW?